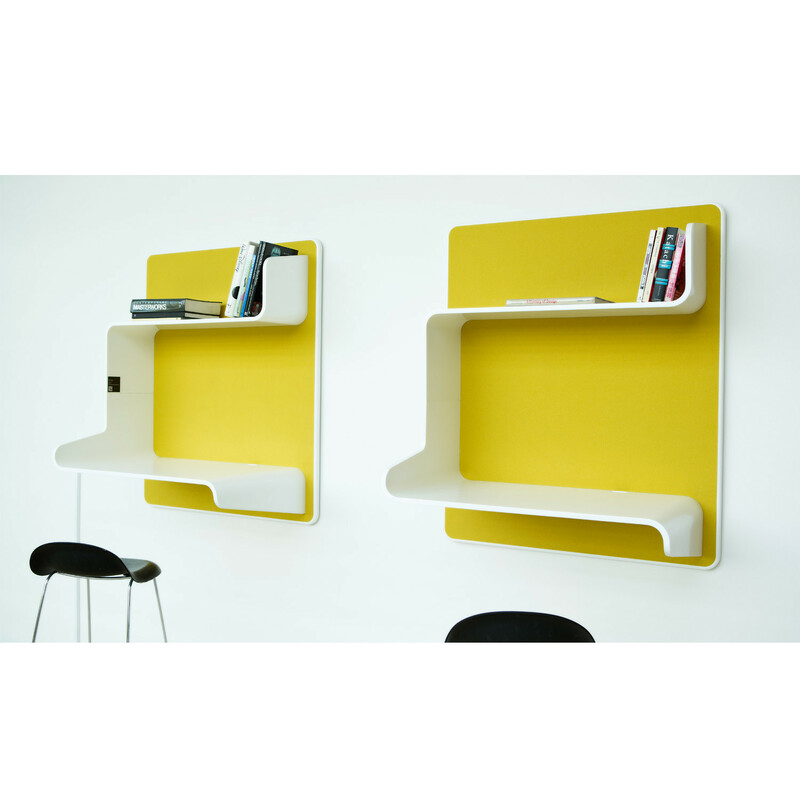 Wall in One is a playful wall mounted workstation for use in open plan offices or public spaces. 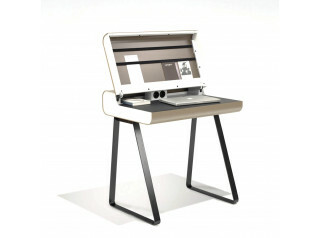 Particularly designed for places with a high degree of mobility like hotel lobbies, hospitals, business centres, schools and universities, this simple yet creative workstation is quite practical. The Wall in One wouldn't be out of place if used as a booking station either in contract or home areas. 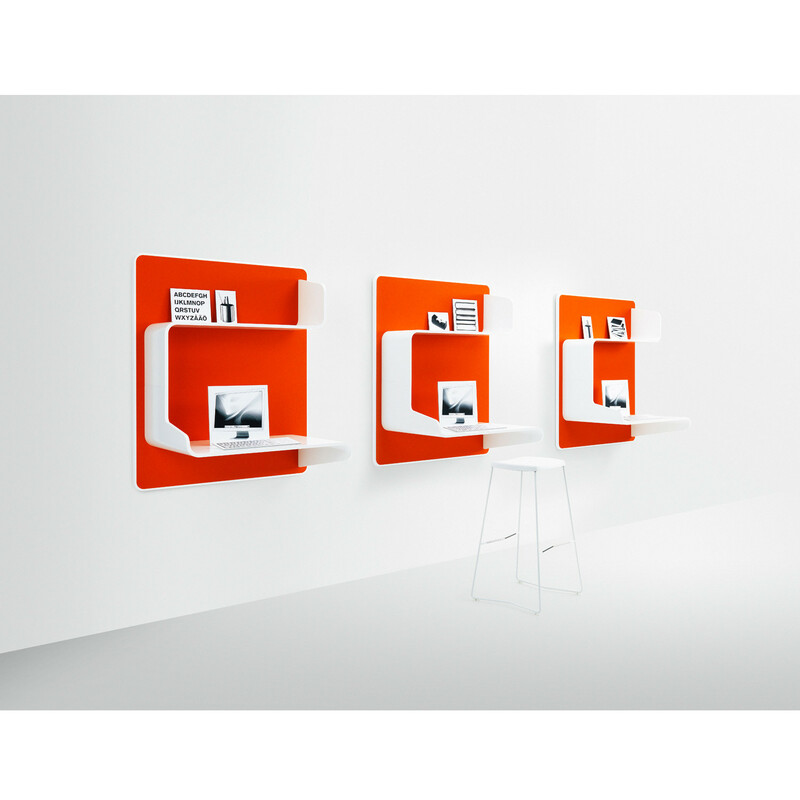 Wall in One Workstation is available in two colours: white lacquered or veneer moulded wood. 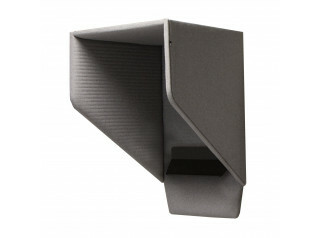 The back plate is made from MDF board and the frame is lacquered as standard, covered in felt fabric to achieve a sound-absorbing effect. 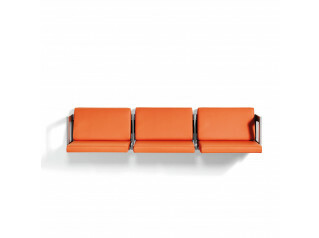 Special customer colour/ material can be ordered on request. You are requesting a price for the "Wall In One Workstation"
To create a new project and add "Wall In One Workstation" to it please click the button below. 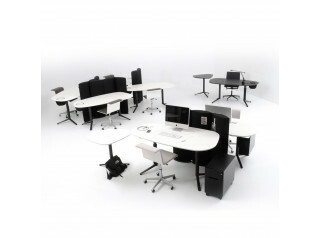 To add "Wall In One Workstation" to an existing project please select below.